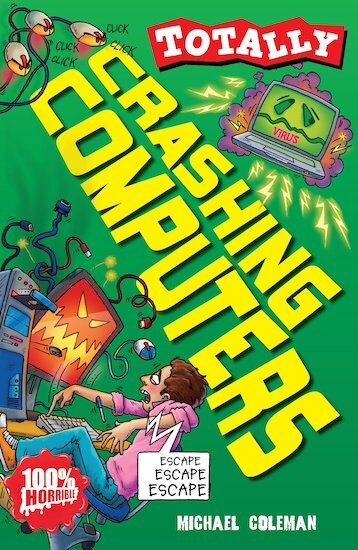 Log onto Crashing Computers and learn all about the virtual world! Once computers were three-ton beasts that filled whole rooms. Today they fit in your palm and get lost down the back of the sofa. Dig up all the latest data about computer games and computer-controlled robots, online crooks and virtual reality. And find out: why does your computer crash? And is your computer cleverer than you? Michael Coleman is a long-standing author on the non-fiction list. As well as clocking up eleven books in his own FOUL FOOTBALL series, he has written titles for THE KNOWLEDGE, notably Flaming Olympics, and TOP TEN. Future Science Now! What's Next for Communication?